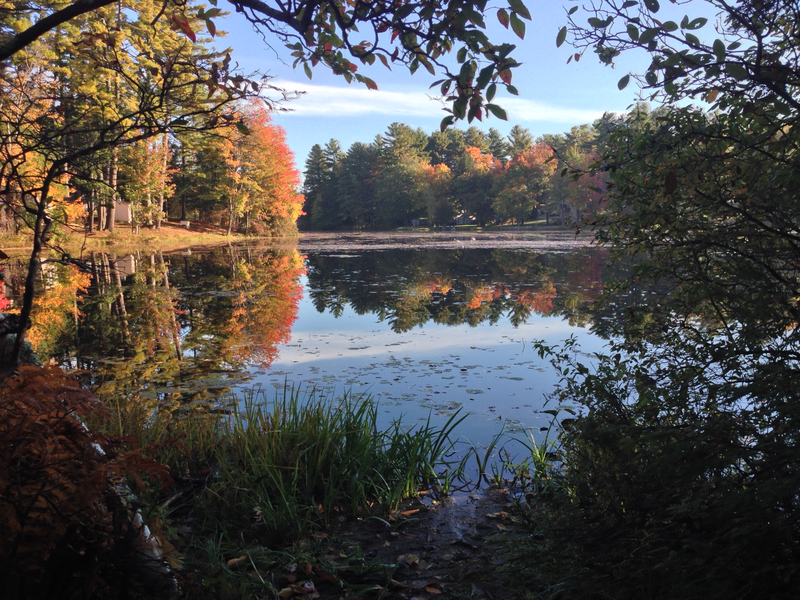 Beautiful picture submitted by Kieran- Deerfield, New Hampshire. Thanks Kieran! What a great shot. You can feel the crisp air and smell the leaves just by looking at it!